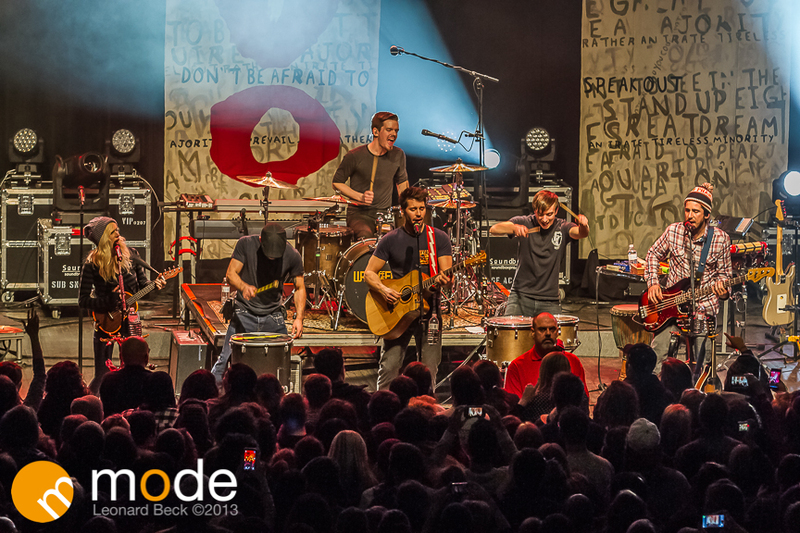 Walk off the Earth made huge waves when it released a youtube video 5 peeps and a guitar. All 5 band members played a single acoustic guitar to the hit song Gotye’s “Somebody I use to know”. Right now the video has 155,484,070!!! Yes all 5 playing the guitar was pretty impressive, but the bands talent really blew people away. Every member of the band seems to be experts of AT LEAST 5 instruments and switch between the in many video. They must have one heck of a warranty plan on their instruments because they throw them off stage when they are done with them. 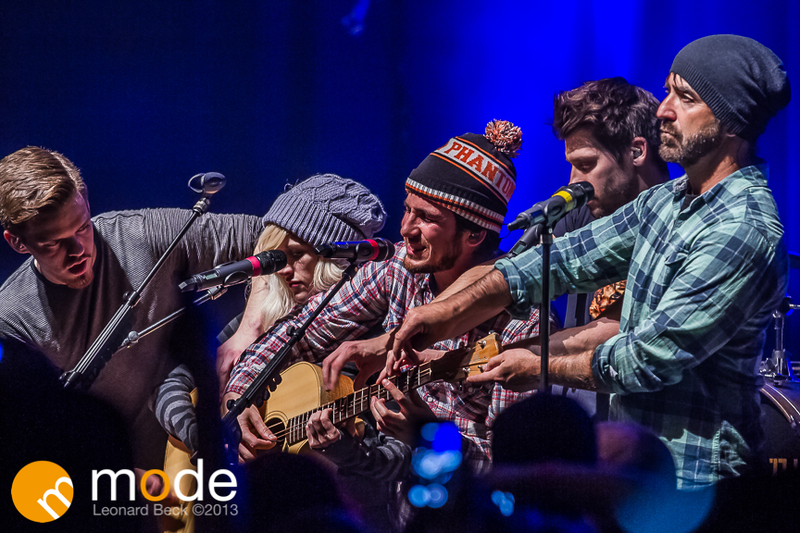 93.9 the River’s Winter Icebreaker was Walk Off The Earth and Tegan and Sara at the Fillmore Detroit. If you have followed the bands videos like I do, they sound just as amazing live. I would highly suggest going to their shows when they come to town.